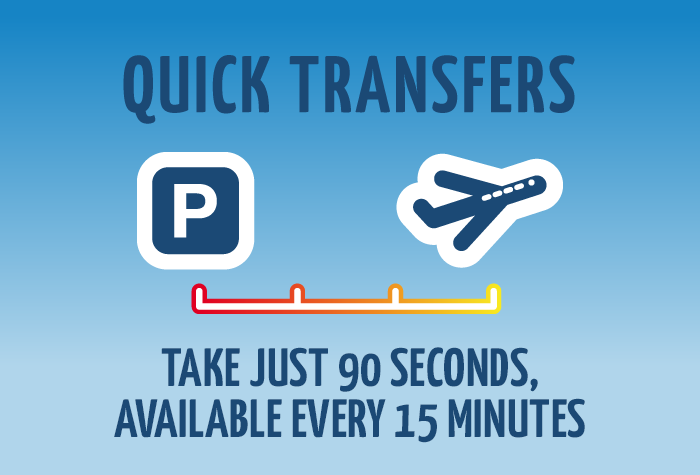 The outdoor car park located just a 90-second transfer ride away from Liverpool John Lennon Airport. If you have limited mobility a member of staff can take you right to departures in your own car for an additional fee - just let the car park know before you arrive. - You will need to pay a £3 entry fee and £3 exit fee, totaling £6. Then, just take the transfer bus to the terminal. It only takes 90 seconds and is included in the price. If your luggage is light, you could even walk, as it's 300 yards from the terminal. When you get back, take the transfer bus back to the car park reception. 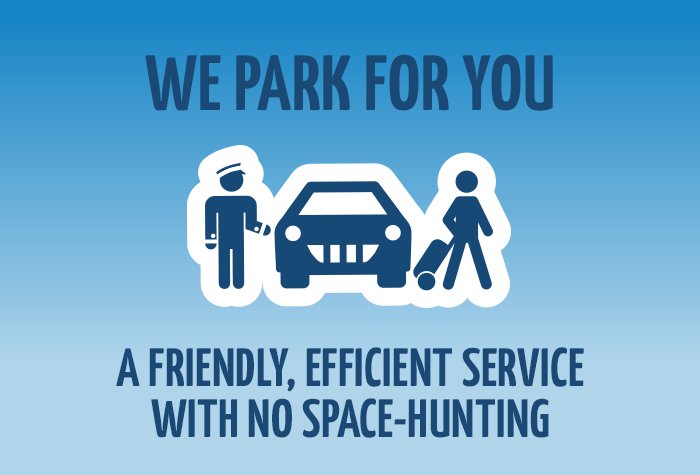 They'll fetch your car for you. Everything went smoothly but not convinced about security as car was parked outside the office on a street while we were taken and collected from airport. I zeroed the mileage when I left it and when I returned it was still at zero so it had either been parked in a road unsecured for a week or someone didnâ€t want us to know how many miles it had done so they zeroed it again . Service was excellent ! Very efficient , dropped off and collected with no time waiting . The car park was not as close as we thought it was (and was off airport) but still it was no more than about a 5-7 minute walk so no great hardship! They do offer a bus service (for an additional charge) should you not want to walk. Only problem was ,the directions given to car park were from a direction that you couldn,t see the sign to turn into car park? 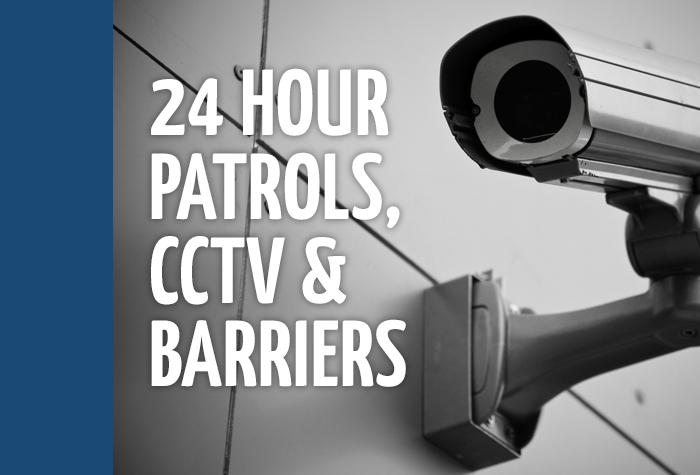 Our customers rated Liverpool Skypark on average 9/10 (274 reviews). 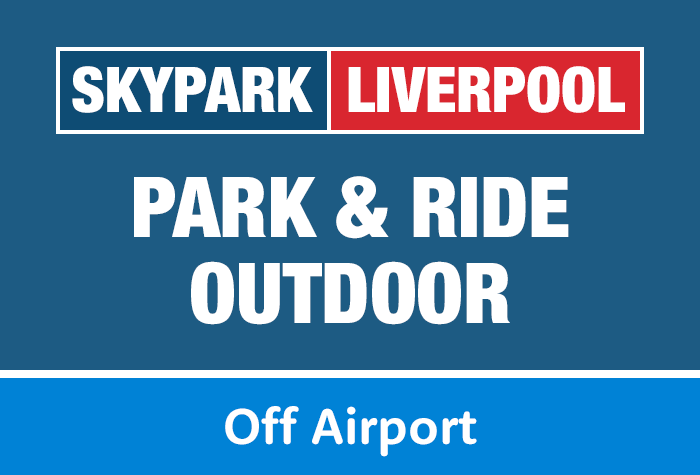 Read Liverpool Skypark reviews.